Russ Braun has been drawing comics for almost 30 years, with time away for a 7 year stint with Walt Disney Feature Animation. 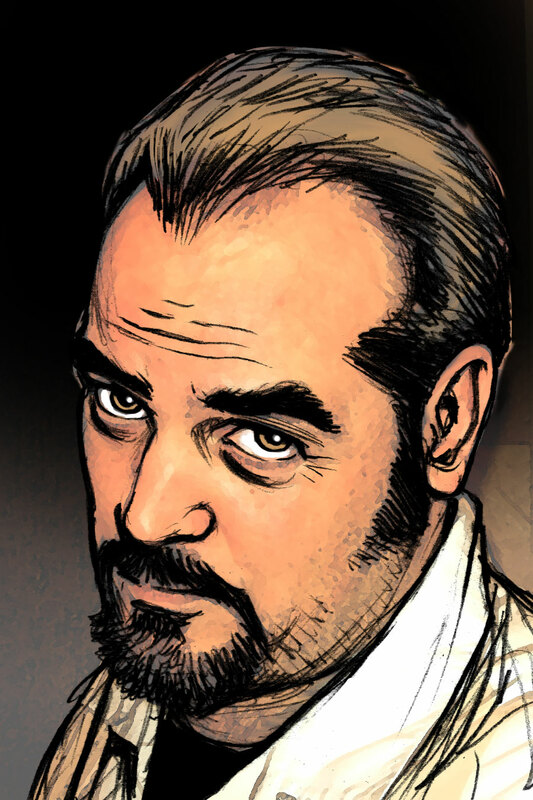 Known for his expressive character work and storytelling on everything from Batman, Swamp Thing, Fables and Jack of Fables, but perhaps best know for his frequent collaborations with Garth Ennis. You can find his work on russ-braun.com and on Instagram at russ.braun.589.